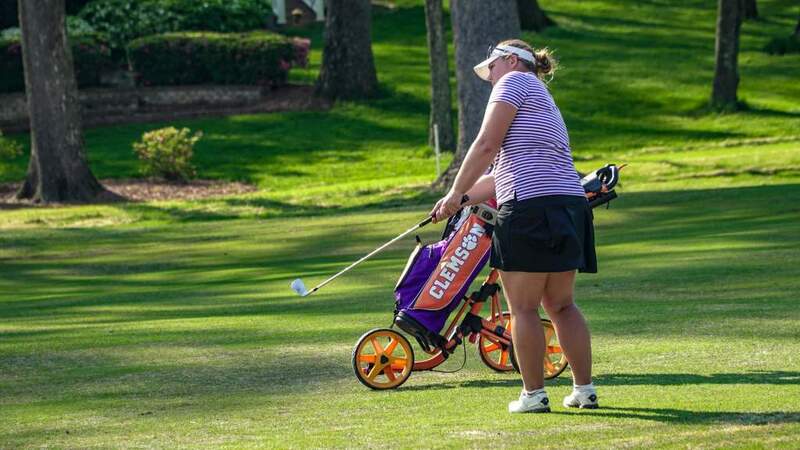 CLEMSON, S.C. – The Clemson women’s golf team enters the final round of the SunTrust Gator Invitational in 15th place, shooting a team score of 328, 48 over par in Saturday’s second round on the par 70 Mark Bostick Golf Course in Gainesville, Florida. The Tigers have a two-day total of 640, 80 over par and sit 13 shots behind Penn State. Arizona leads for the second straight day and has a two-day team total of 25-over par. Florida, Ohio State, UCF and Denver round out the top five in the 15-team field. 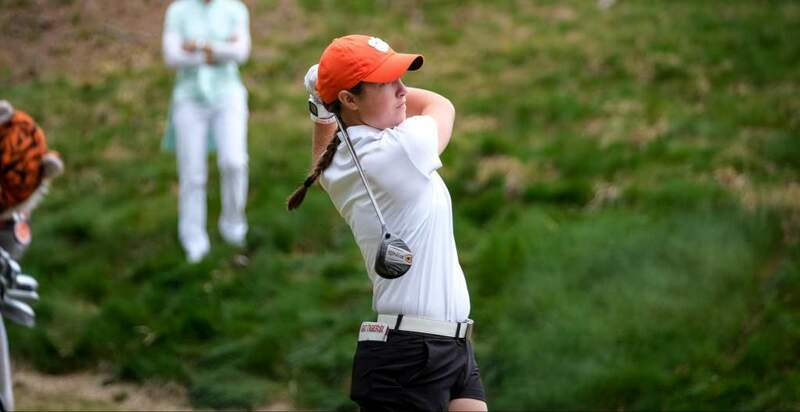 In Saturday’s second round, freshman Marisa Messana led the Tigers with an eight-over par round of 78. Sophomore Jessica Hoang followed with an 80 and Lauren Salazar recorded an 82. Freshman Riley Lovorn shot an 88. McKenzie Talbert shot an 89 and her score did not count in the team’s score. Clemson returns to the course Sunday for the final round. 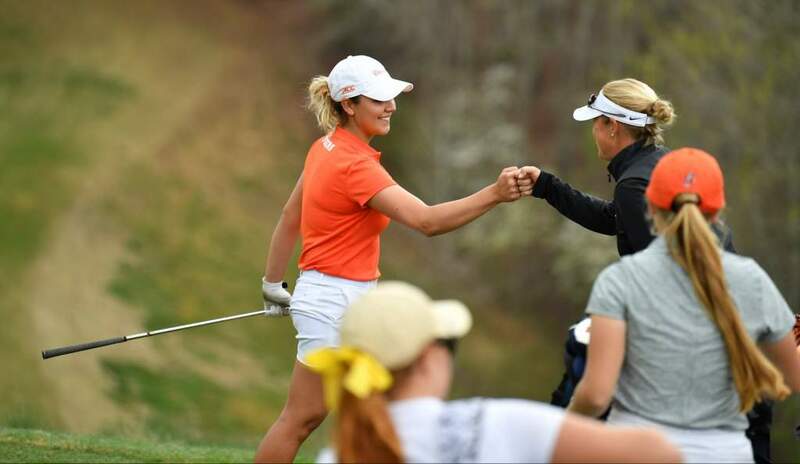 The Tigers will play with Kent State and Penn State in a shotgun start at 9:15 a.m.